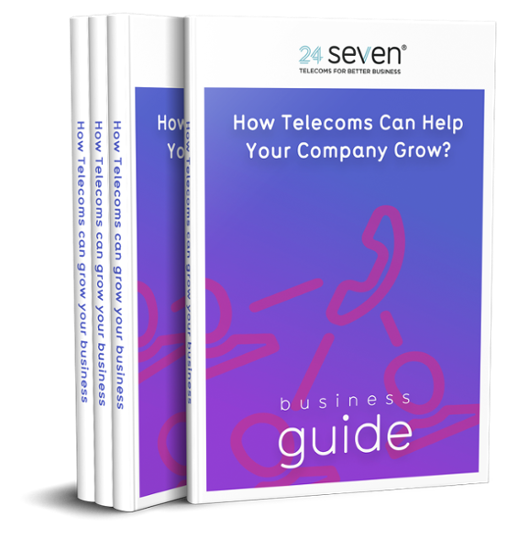 You’ve done the hard work to set up your telecoms business, you’re focused on reselling premium rate numbers and you’re confident in your product, service and team. However, if your reality is more tumbleweed than phones ringing off the hook, then this article is for you. With some fine tuning of your marketing, you can massively ramp up your inbound leads. Here are ten clever marketing strategies that will radically boost your B2B and B2C lead generation and help you scale up your business in record time. This one might sound obvious, but if you don’t know your target customer inside out and upside down, then you can’t possibly sell to them. This will mean that most of the below strategies are pointless. 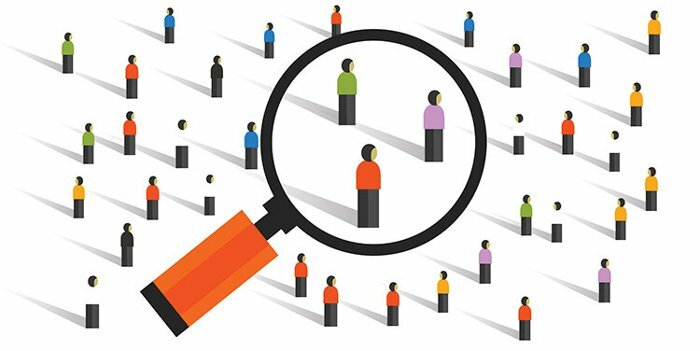 If you’ve never run in-depth research on your ideal customer and target market, then this should be the first thing you do. Understand your customer by creating personas that include who they are, what job they do, what they want from a telecoms business, what are their goals, what are their pain points and why they might pick you over a competitor. When you have this detailed information to hand, it’s easy to make sure you’re always speaking directly to your perfect lead. In real life, following around a dream client and repeatedly asking them to buy your goods would be creepy. However, with online advertising ‘re-targeting’ is the norm. It’s a tried and tested, clever marketing method to get in front of the right people and generate inbound leads. Run pay-per-click ads using Google AdWords, Facebook, Twitter or LinkedIn that track when someone has visited your website. Then ‘re-targets’ them with your adverts on other sites they visit. You’ll only pay when someone clicks on your ad. According to research, inbound marketing that organically earns attention and doesn’t disrupt anyone’s flow of activity is responsible for 90% of all clicks on the web. The other 10% comes from interruption marketing. This purposely interrupts someone’s flow of activity to get their attention. Such as cold calling or TV ads in the middle of your favourite show. 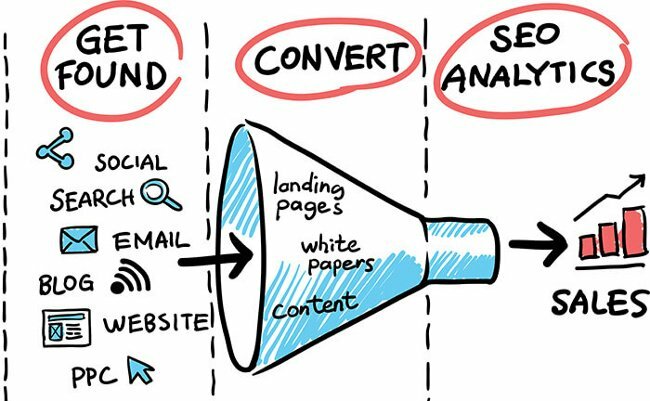 Inbound marketing includes a number of tactics such as search engine optimisation (SEO) and content marketing. Your goal should be to create compelling content that your target audience eagerly consumes. Include within that content the best SEO keywords for your business plus a clear call to action to capture leads and you’ll be winning. 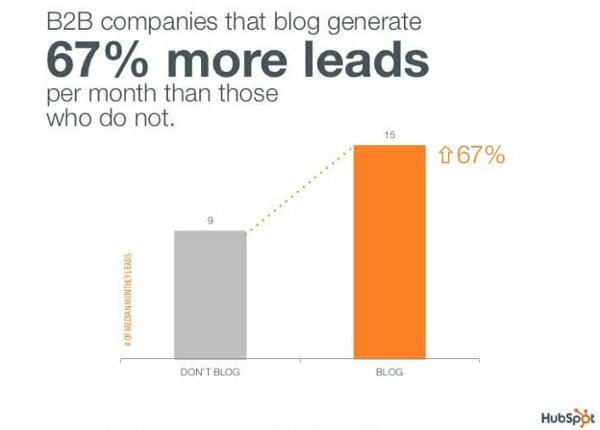 Clearly, posting blogs regularly will drive traffic to your website. 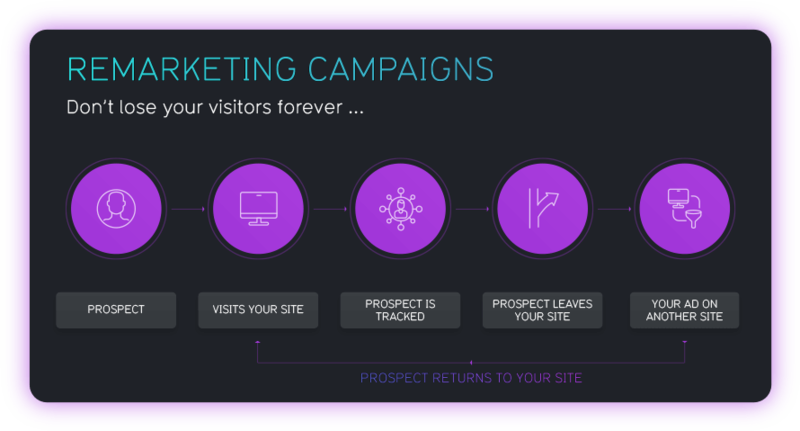 Once there, you can convert that traffic into leads by offering something of value in exchange for a visitor’s email address. This tactic works well for both B2B and B2C lead generation and is utilised by global brands and smaller businesses alike. Take the time to get the content spot on for your audience in the first instance and watch as your inbound leads pour in. If you’ve got the process in number 3 working smoothly, you’ll have a GDPR compliant database bursting with email addresses. You might save emailing these leads for when you have something big to offer them or wait to send them your annual newsletter. Don’t do this. Instead devise an email marketing strategy to ensure you’re sending regular, exceptionally valuable emails. First, set up an automatic response that delivers the freebie immediately to the person’s email address. Nobody likes to be left hanging. If the lead doesn’t receive this lead magnet from you promptly then the chances are that they’ll forget all about it – and you. Catch them in the moment that they are considering your products and services. Make this initial contact the first email of an ‘onboarding’ sequence of automatic emails that aims to warm up the lead, get them familiar with you and your offering. There are numerous email software providers, such as Mailchimp, that you can use to do this. However, remember with the new GDPR practices your receiver must be subscribed and happy to receive these types of emails from you. Second, plan out regular emails that you’ll send to your email database after they’ve finished the onboarding sequence. Here’s where you can continue to add value with interesting content, subtly sell your wares and frequently remind the recipient of your existence. Networking at trade events, speaking at conferences and attending industry meetups will all generate quality prospects. As you know your ideal customer and the verticals that they operate in (see number 1) then you can select the events that will produce a high return on investment. In addition to face-to-face schmoozing, a clever marketing tactic is to use social media to network virtually. Identify influencers as well as potential leads and engage with them on channels such as LinkedIn, Facebook and Twitter. Are you scoring a hole in one with your website’s lead capture forms or are you getting stuck in the bunker? These forms are such an important tool to collect email addresses of potential customers whilst they are already browsing your website. However, so many businesses get it wrong. There’s little point investing time and effort into B2B and B2C lead generation if you don’t have a process to convert the leads into sales. Design a streamlined and robust conversion process for your sales team. This procedure should qualify, segment and nurture leads so that you don’t miss out on a sale. These workflows can be automated and simplified by using tools such as Zoho CRM or HubSpot. Partner with another business that focuses on the same audience as you, but isn’t a competitor, to offer complementary products and services. As a telecoms business, you could buddy up with an office space provider targeting SMEs and start-ups looking for a new workspace. This audience might also be in the market for new telecommunications packages and vice versa. We might be living in the technology age, and the majority of communication is done by email or text messages, but many humans still want to speak to other humans. You run a telecoms business, but do you have the best phone system in place? If the answer is no, then invest in a business phone number with call management functions including a welcome message, voicemail, keypad options plus interactive voice response (IVR). Referrals are a great source of inbound leads. Incentivise your existing customers to recommend you to others with the offer of discounts, loyalty scheme benefits or other deals that they will appreciate. A well-considered referral programme helps to build trust with prospects as well as provides new ways to thank your existing customers and reward their loyalty. Clever marketing strategies will help you to gain more incoming customers. You’ll need to trial different approaches to see what works best for your business and engages your target audience. However, once you nail a high-performing tactic, all the effort and testing will be worth it. Your inbound lead generation will be sky-high and that, in turn, will do amazing things for your business growth. A Guide to Business Telephone Numbers: Which is the Best for You?